Kolkata: Cricket Advisory Committee (CAC) member Sourav Ganguly on Saturday said that the interview to select the new India coach will be held on July 10 in Mumbai. The former India captain is one of the three members of the CAC, along side Sachin Tendulkar and VVS Laxman. "The interview will be held on July 10 in Mumbai," Ganguly told reporters at CAB before leaving for London to attend MCC's World Cricket committee meeting at the Lord's on July 3 and 4. July 9 is the deadline to apply for the coach's job, which has been reopened for the second time to seek more applications after Anil Kumble stepped down. 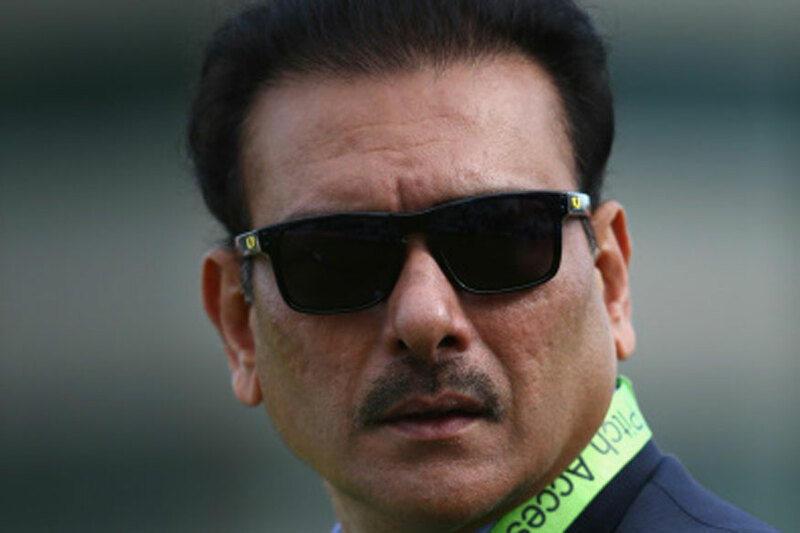 Former India team director Ravi Shastri has emerged as a front runner for the top job, for which the likes of Virender Sehwag, Tom Moody, Lalchand Rajput, Richard Pybus and Dodda Ganesh have also applied.